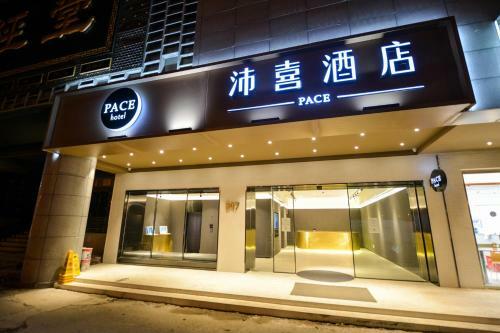 Conveniently located in the Gu Su District district of Suzhou, Pace Hotel is situated about 15 minutes' car ride from The Lingering Garden and a 20-minute drive from Tiger Hill. Free WiFi is featured throughout the property. For guests' convenience, Pace Hotel has a business centre. Staff at the 24-hour front desk can provide tips on the area. 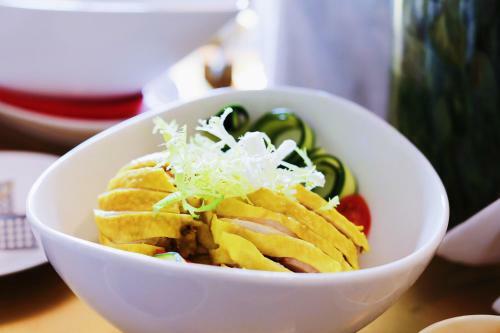 The restaurant serves Asian and Chinese dishes. Guests at the accommodation can enjoy a buffet breakfast. Rate: CNY 259.00 ... CNY 618.58; select dates below to get current rates.